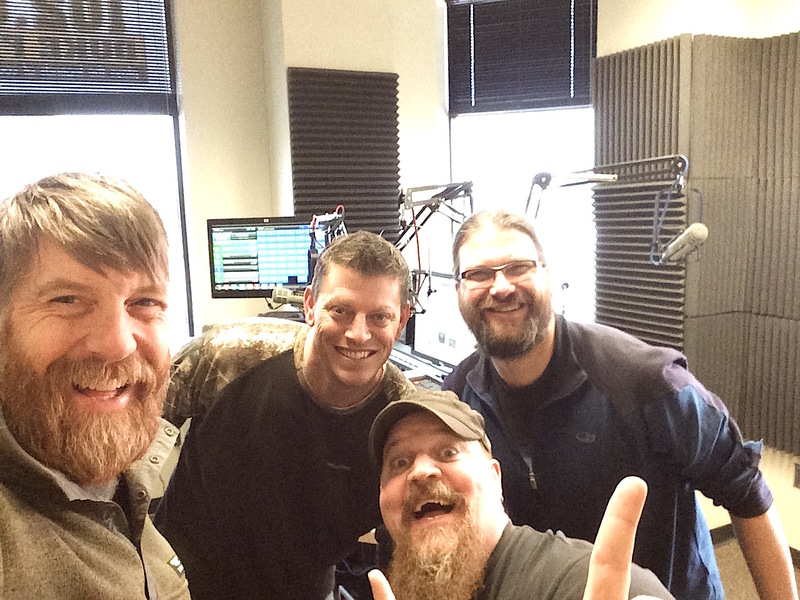 Bev-Craft takes to the airwaves every other week to taste and discuss regional craft beers pouring at the Cedar Lounge, and other activities of Bev-Craft and our member breweries. Tune in to the KQ Morning Show (95 KQDS) at 9:15 am every other Thursday to hear it live or listen to the recordings afterwards here on our blog. Thursday, April 20th – Frank Kaszuba, Tim Nelson and Brewmaster Bo Belanger from South Shore Brewery talk about the South Shore Nut Brown, always available at the Cedar Lounge in Superior. Bev-Craft takes to the airwaves every other week to taste and discuss regional craft beers pouring at the Cedar Lounge, and other activities of Bev-Craft and our member breweries. Tune in to the KQ Morning Show (95 KQDS) at 9am every other Thursday to hear it live or listen to the recordings afterwards here on our blog. Thursday, March 23 – Tim Nelson and Frank Kaszuba talk about Bent Paddle Brewing Company’s beer Valve Jockey #2 Imperial Kvass, currently available at the Cedar Lounge.